We have all heard a speaker, attended a seminar, hired a leadership trainer or read a book and felt motivated, hopeful and empowered. We wanted our life to change. We wanted our organization to change. However, once we returned to our daily life, the possibility for permanent, lasting change quickly faded. Our excitement and empowerment were temporary. The primary mission of Rebekah’s life-long research has been to create keynote presentations, leadership development seminars and write a book and facilitator’s guide that help individuals and organizations move towards permanent change and empowerment – what Rebekah calls permanent awakening. 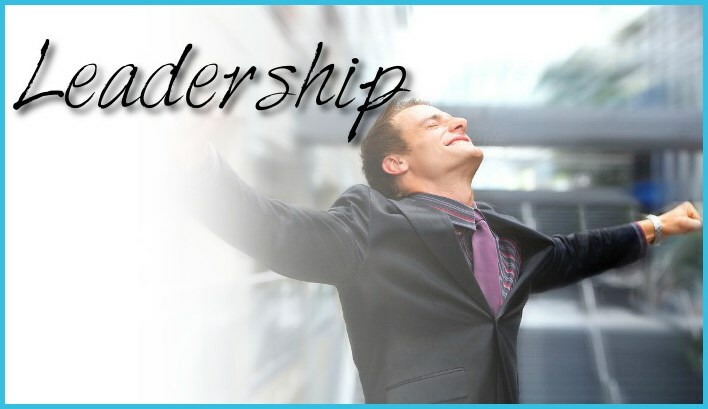 Rebekah’s keynote presentations, leadership development seminars, her book and facilitator’s guide help individuals and organizations learn how to holistically and continuously be increasing and maintaining their levels of vitality, creativity, productivity and accountability on more and more of a permanent basis. This leads individuals and organizations not toward temporary results, but increases their possibilities for experiencing permanent empowerment and permanent culture change. To read a definition of permanent awakening and to find out more about how Rebekah’s keynotes, leadership development seminars, book and facilitator’s guide work together to increase the possibilities for permanent awakening for individuals and organizations, click here..
To find out more about how Rebekah’s keynote presentations, leadership development seminars, book and facilitator’s guide can work for you and your particular organization at your next event or conference, click on the category below that applies to you. 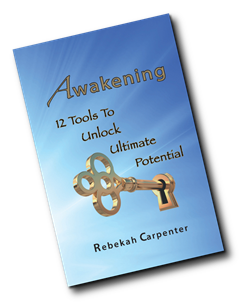 Rebekah’s book, Awakening – 12 Tools To Unlock Ultimate Potential, is specifically designed for individuals. This book gives readers tools that not only help them recognize but permanently remove personal and professional obstacles that stand between themselves and the powerful living out of their gifts, abilities, and dreams. Why is this book so different from other self-esteem and leadership development books on the market?